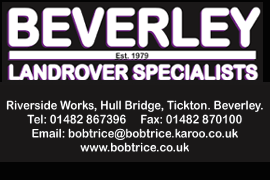 Specsavers in Beverley is once again sponsoring the Beverley Athletics Club by supporting the Walkington 10k road race. 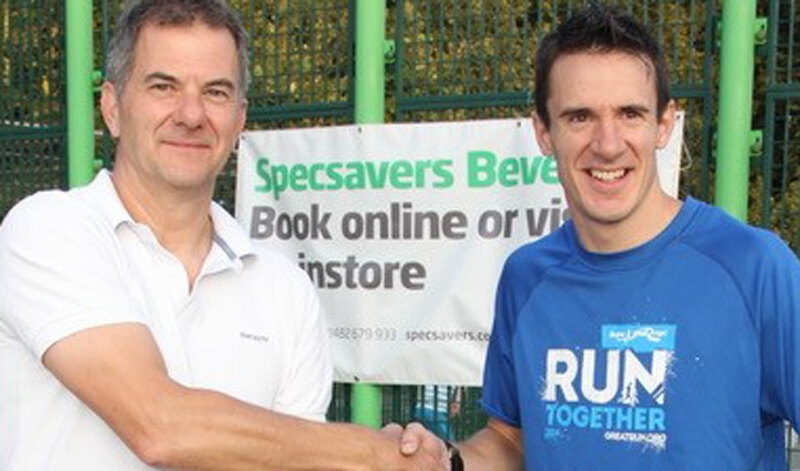 As an official sponsor of the race, which is held every July, the Specsavers store on Toll Gavel provided sponsored shirts complete with Specsavers logo which were handed out to participants on completion of the race. Hundreds of runners took part in the 2018 Walkington 10K which was held in July with 515 runners completing the full course. Following this year’s race, Mr Beesley also had the honour of handing out the medals to the fastest man, Jonathan Carter of Tipton Harriers and fastest lady, Emma Ballantyne of City of York AC.